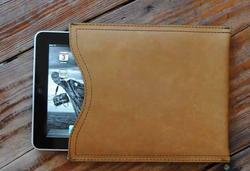 We introduced the first leather iPad sleeve one month ago. Now we had the second one: Saddleback iPad leather sleeve. The leather iPad sleeve is manufactured by Saddleback, a manufacturer dedicated to leather products. It’s made of full grain boot leather, comes with tough pigskin lining. So the sleeve can keep the iPad from scratches and dust. Of course, the most important feature is the wild and rugged design style. 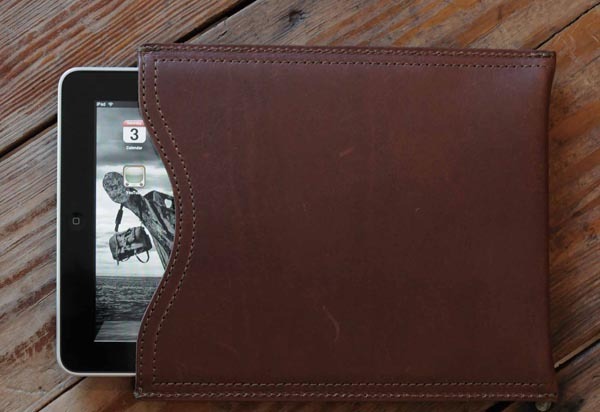 Saddleback iPad leather sleeve is available in four colors, including tobacco brown, carbon black, dark coffee brown, and chestnut. Each one costs $55 USD. 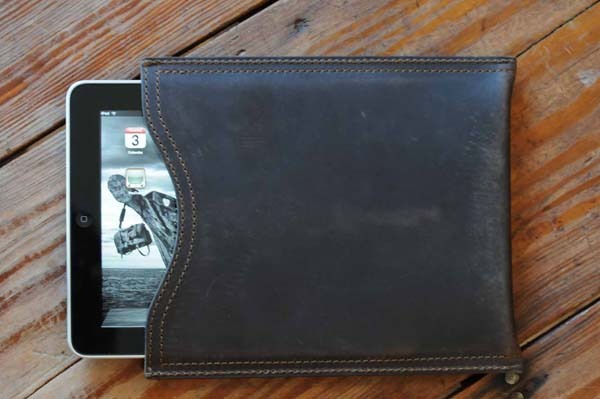 undoubtedly it’s much cheaper than the Louis Vuitton iPad sleeve. 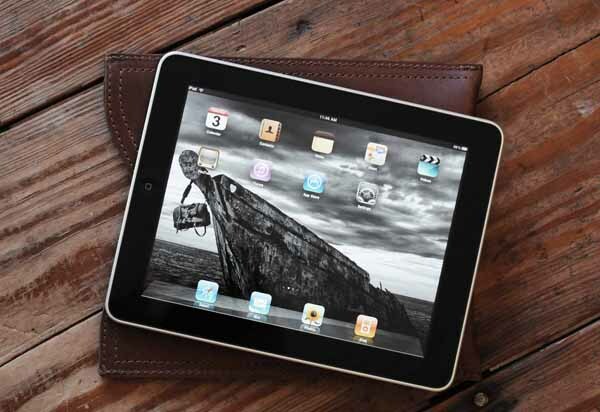 Do you want to become Indian Jones carrying iPad? 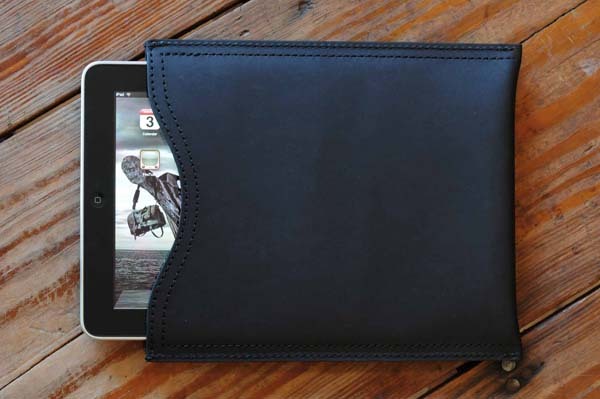 The iPad sleeve should be a necessary gadget. You can get full description or grab one from Saddleback.